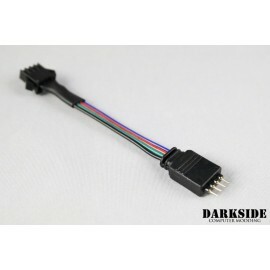 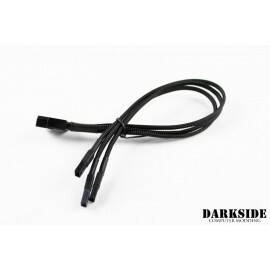 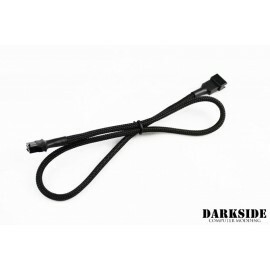 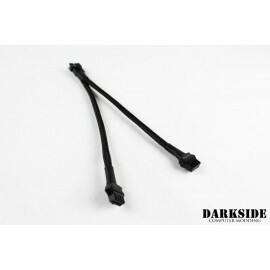 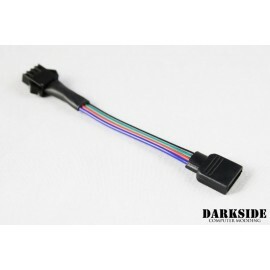 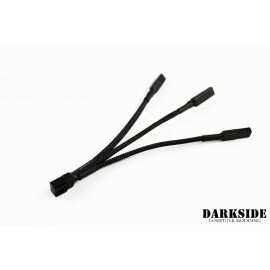 Darkside LED strips require a cable extension to operate. 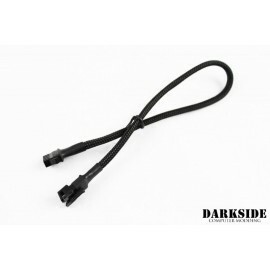 These cables come in a variety of lengths and configurations for nearly any lighting set up. 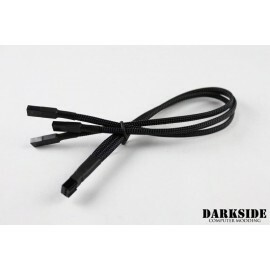 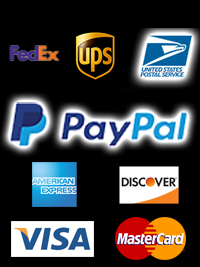 These cables are only compatible with Darkside Dimmable LED strips and should not be used with any other brand.